Caponi®. Titanium resin grout color seal. 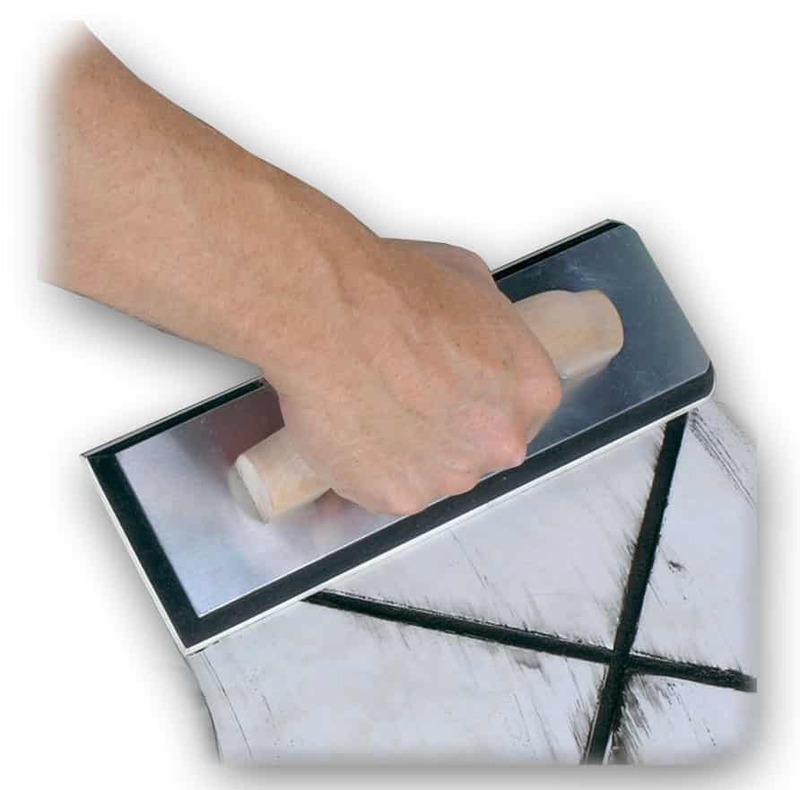 Re-grouting – replacing all the stained grout lines with the new grout, is just a temporary band-aid solution. 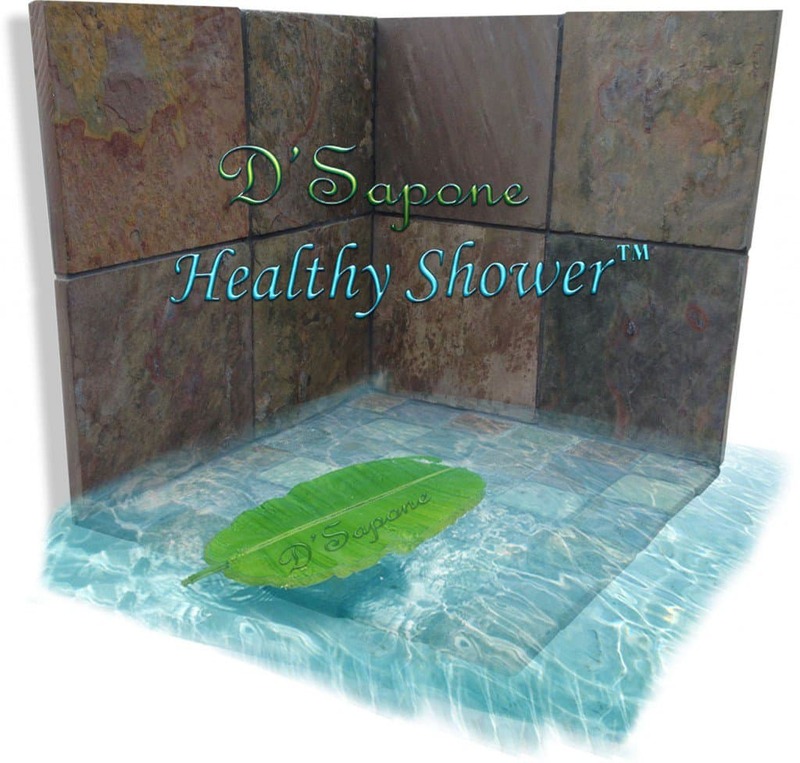 We not only perform tile regrouting in Nassau, but clean the entire shower using a penetrating cleaner and then seal the grout with Caponi® – a two part pigmented titanium resin sealer, preventing the grout from staining. An incredible way instead of re-grouting. Re-grouting will fail within months while causing stains. 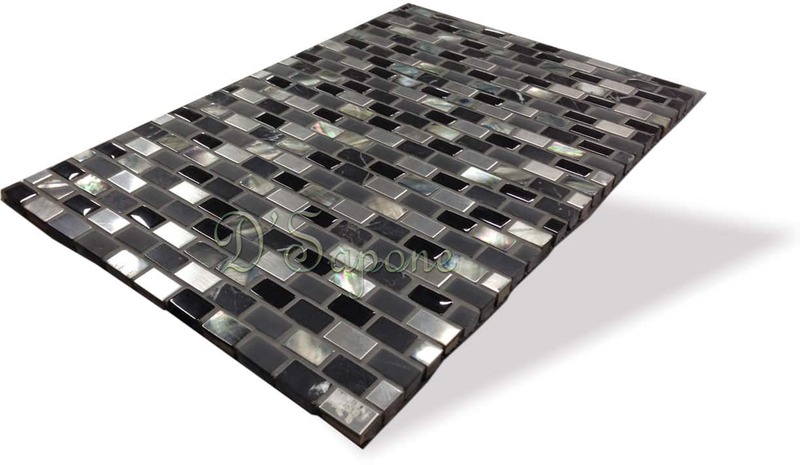 We never re-grout, we repair the missing or cracked grout using Sentura – a pigmented flexible solvent based epoxy resin that comes in over 40 colors. Then, we apply Caponi® to all the grout lines. Both products work with each other and create a waterproofed surface. Once our Nassau artists restore your grout with Sentura and Caponi®, you will be able to sit back, relax and know that your shower floor and walls are protected for years to come. We even offer a 5 year labor warranty on our grout restoration service. Mold. A curse in showers. Re-grouting is not a permanent cure and will cause mold within six months. Waterproofing the entire shower can only prevent the growth of mold and mildew. 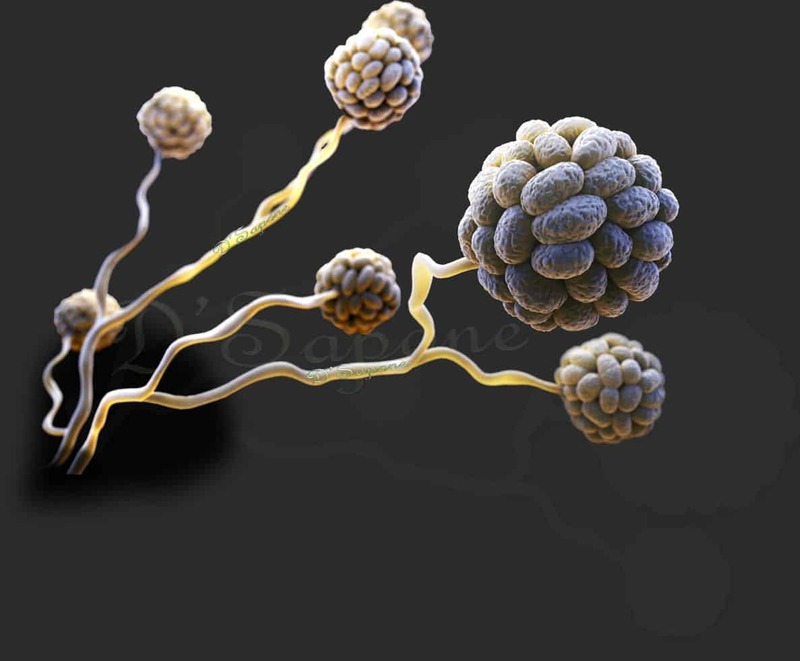 Our ‘Healthy Shower’ system will not just remove the mold and mildew, it will also prevent their growth for a lifetime. Steam machines or regular products eliminate mold at the top of the surface, while our cleaner seeps deep to strip it at the root. Don’t seek tile regrouting in Nassau. Here is Grout restoration pushed further. No matter how damaged your shower grout is, we will make it look new for a lifetime. If you are still looking for tile regrouting in Nassau, just simply send us the images of your stained grout and get your free estimate. One of our grout restoration experts will be assigned to take your shower to the next level.